Marketers are always looking for ways to save time and speed up results on campaigns. 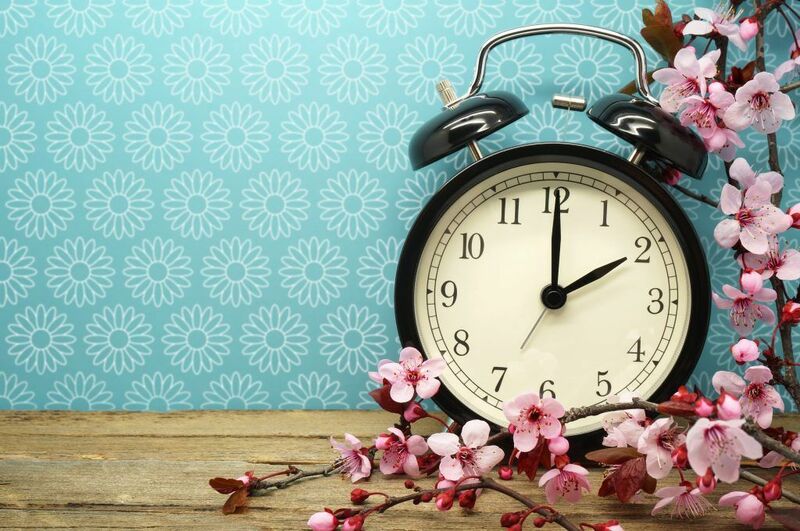 Lauren Crain examines five strategies that are commonly used to save on time. 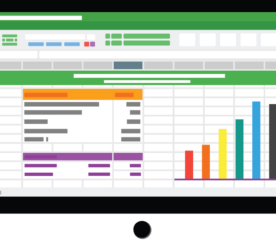 They include scripts, excel tools and function, automated rules, automated bid rules, and smart bidding. Google Ads will be using semantic search and search user intent more and more as we progress into the future. Semantic search focuses on the meaning and intent of a user’s search based on the context, intent, and concept of the search query. Broad match keywords target semantic searches and incorporate synonyms, misspellings, stemming, plurals/singulars, and close variants. 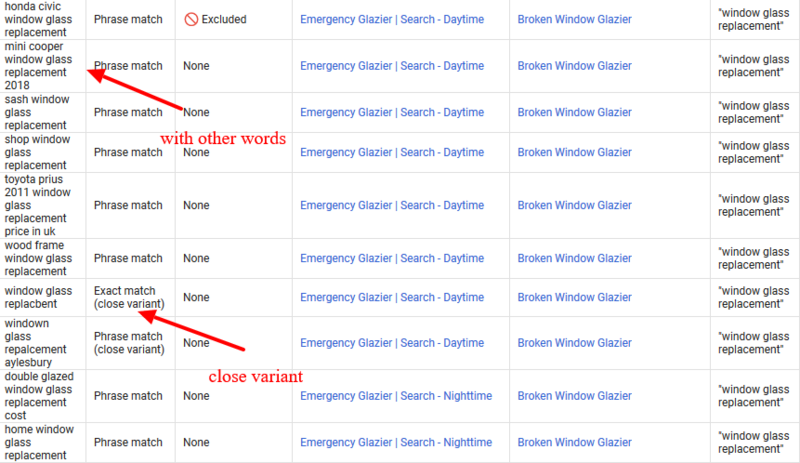 On the other hand, exact match only matches queries that have the exact intent as your keyword. Mike Ncube explains the differences between syntactic and semantic search, and when you should be using them. In April, Google Ads is introducing the new ‘Policy manager’ as an aim to be a better solution for letting users know when ads are removed for policy violations and make policy appeals. In some cases, Google Ads may be able to detect violations during the ad creation. Hopefully, the new feature will give advertisers the opportunity to make the changes to comply with policies before submitting ads for approval. Joe Martinez shares four facts you should know about Google Display Network targeting to get the best results from your ad groups. First fact is that ad placements don’t have to stick to websites– they can appear on YouTube and relevant apps. 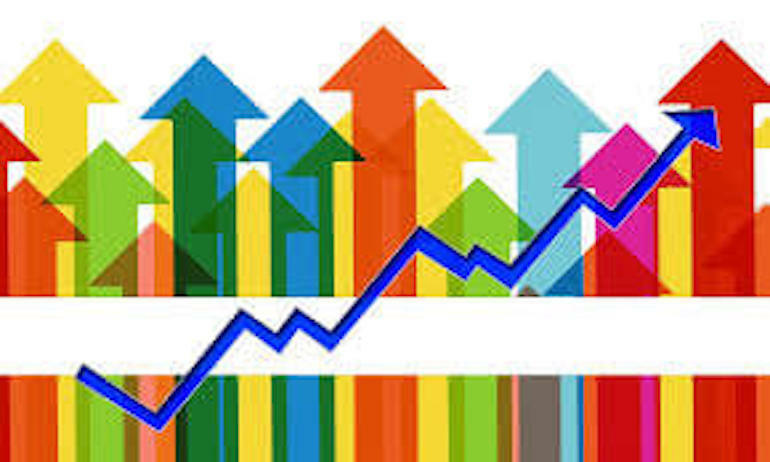 Therefore, you should monitor your placement reports regularly to watch where your ads are being placed. Second, keyword targeting works in two ways: by audience and content. You should understand when to use them. Third, if you’re stuck you can use Google’s machine learning to suggest and preview custom audience intent ideas. And lastly, if you don’t want to include mobile, he shares a link to a workaround. Lara Lowery shares her step by step approach for looking at your PPC accounts and diagnosing the problem when you have a high CPL. 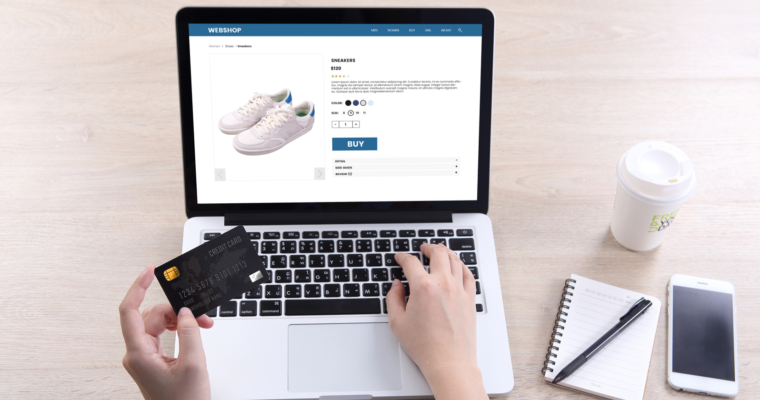 First, she reviews what keywords are converting and then filters out the highest costing keywords but you must consider if the account can handle the costs of a non-branded broad keyword that is actually more effective at awareness. Then, she reviews branded keywords for competitors bidding and irrelevant or misspelled keywords. Next, she reviews the quality of leads with the clients which requires platform strategies. Lastly, it may be time to refresh or switch up the ad copy if it’s been running for a long time. Google Ads has a new “recommended columns” feature. The new feature which will highlight the columns of data that they think are worth paying attention to based on their campaign and account settings. Recommended columns are turned on by default, but can easily be turned off. 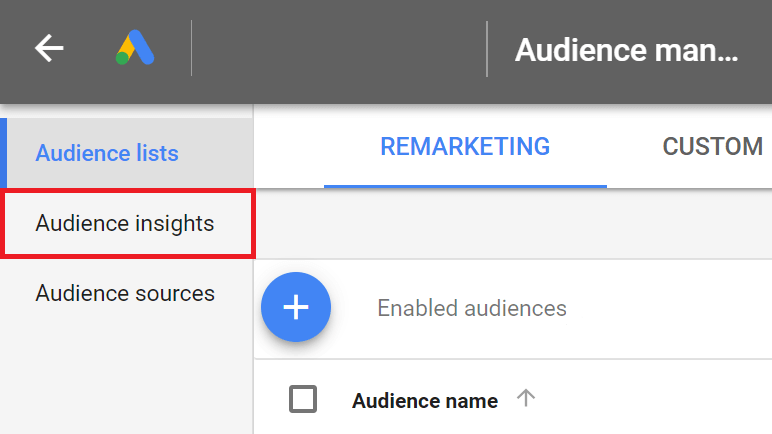 Joe Martinez explains how to test new audience combinations with the Audience Insights tool in Google Ads Audience Manager. He walks you through how to use the Insights tool and where to source your data with the type of searches you should be doing. He then explains patterns you should be looking for to segment your audiences. Google’s John Mueller recently revealed in a Twitter chat that ecommerce site owners shouldn’t be adding unnecessary text to category pages. Mueller stated that site owners should consider the purpose of a page and the user intent of those who land on the page because unnecessary text distracts the user. 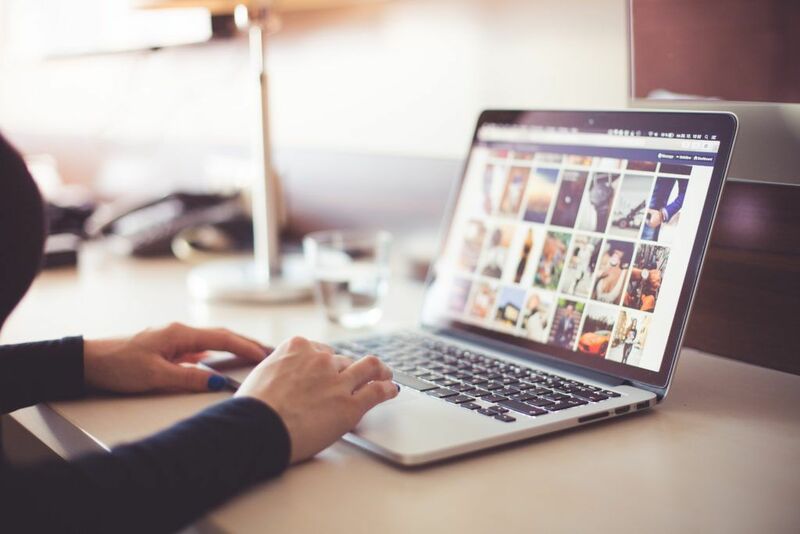 Matt Southern suggests linking to top sub-categories, showcasing trending products, or maybe offering a selection of matching accessories as an alternative to unnecessary text.